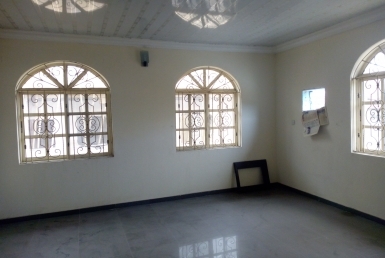 [Magarellos Building] Festac Link Road, Amuwo Odofin GRA Lagos. 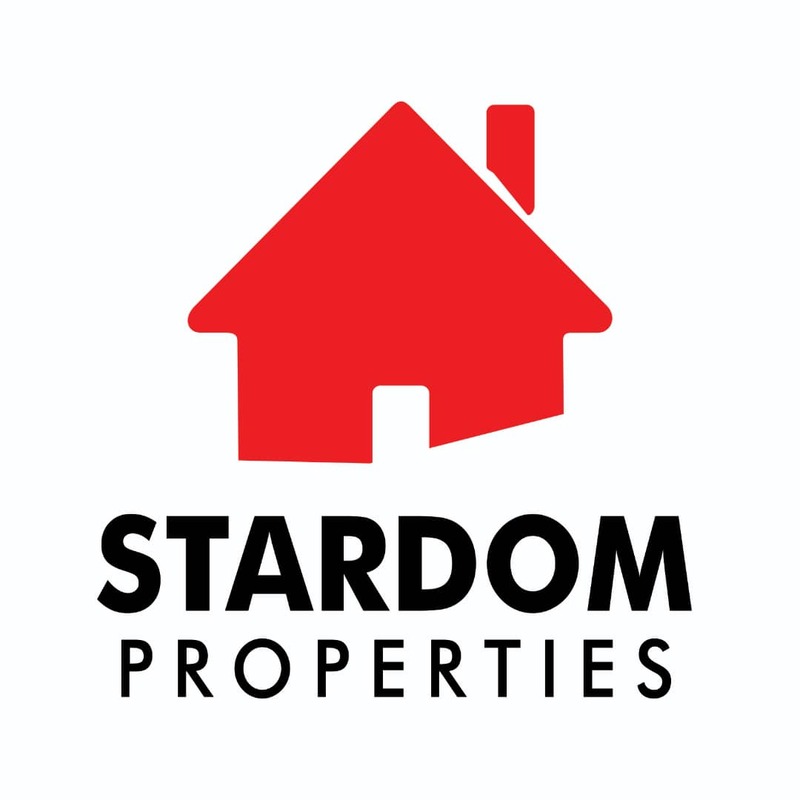 STARDOM Properties is a real estate firm registered with the Corporate Affairs Commission to provide professional real estate services across Nigeria and with our constantly growing number of satisfied clients (Landlords & Tenants alike), we are poised to becoming nigeria’s No.1 real estate company. : OUR SERVICES: *Sale/Purchase of properties for and on behalf of clients. *Letting/Leasing of properties for and on behalf of clients. *Management of properties of all types [Residential, Commercial or Industrial]. *Facility Management. *Project Development and Management. *General Real Estate Consultancy Services.